LEO, Ind. 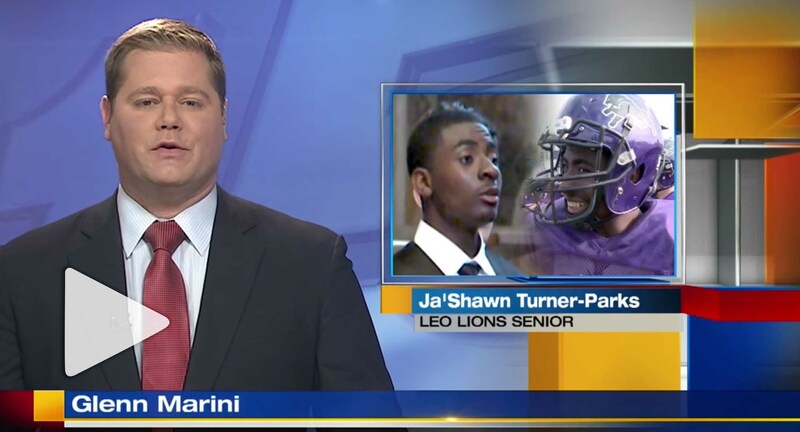 (WANE) – With 282 yards and three touchdowns in four games this season, Leo senior Ja’Shawn Turner-Parks is making a name for himself on the football field. However, it’s his voice that’s taken him farther than football, as Turner-Parks spent two weeks in Europe this past summer signing with the Voice of Unity choir. Turner-Parks says his favorite experiences were performing at the Vatican and seeing St. Peter’s Basilica. Turner-Parks is playing his first season at Leo after transferring from Bishop Luers. Leo hosts East Noble this Friday night. You can see coverage of that game on WANE-TV’s Highlight Zone, Fort Wayne’s longest-running and most-watched sports show.